Discover India: India is going to be the greatest supplier of fuel in a few years! 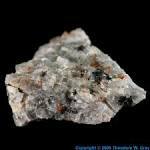 Uranium is considered the most essential fuel in today's world. But it is discovered that if the present rate of consumption continues, then, within a few decades Uranium would be in extreme shortage. So, secondary fuel resources would be in great demands. This is where India comes in! It is said that in a few decades, thorium, a naturally occuring radioactive element, would replace uranium as it is more abundant and is economically beneficial. A 2005 report by the International Atomic Energy Agency discusses potential benefits along with the challenges of thorium reactors. 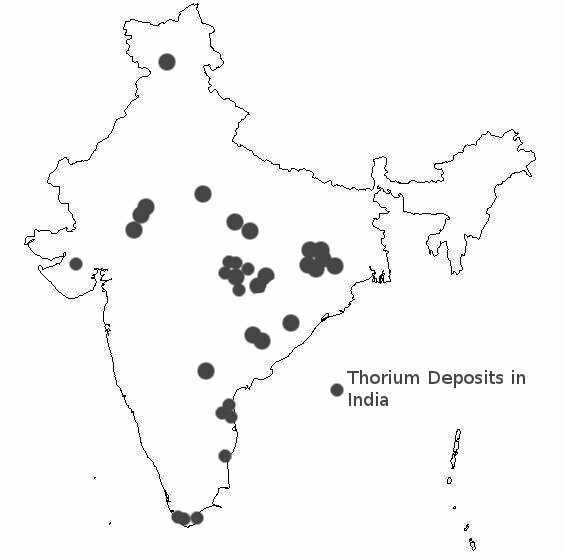 India has also made thorium-based nuclear reactors a priority with its focus on developing fast breeder technology. Thorium cannot sustain a nuclear chain reaction without priming, so fission stops by default in an accelerator driven reactor.